“God, clarify my boundaries!” What a poignant prayer for those of us who blur the lines in relationships! Today, let’s get in alignment with God in prayer submitting to Him and working with Him to change ourselves and not anyone else. 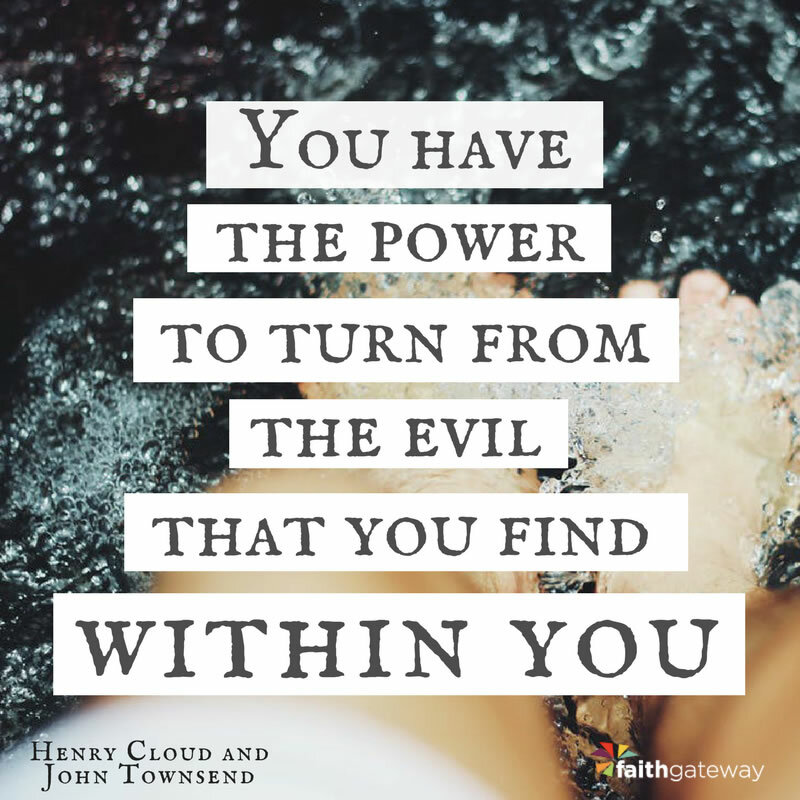 This entry was posted in Recovery and tagged addictions, boundaries, Cloud and Townsend, powerlessness, Serenity Prayer. Bookmark the permalink.